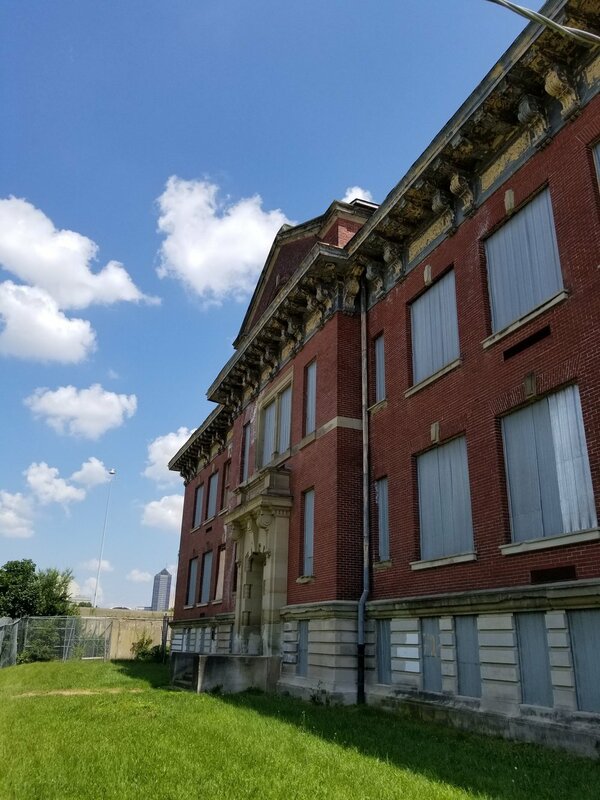 Description: Rare lease or development opportunity of a Franklinton icon. 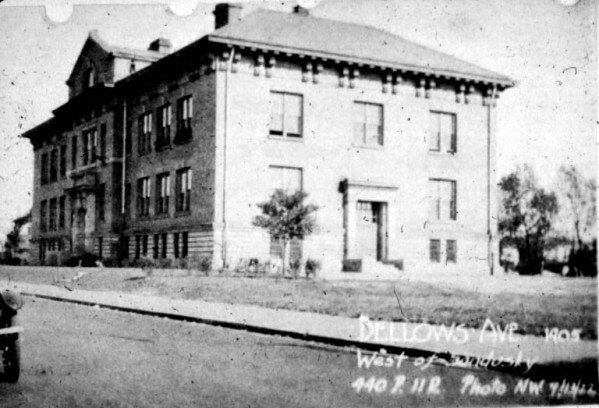 The former Bellows Elementary School, 725 Bellows Avenue located in Franklinton one of Downtown Columbus’ hottest real estate markets. The Historical building contains 41,000 s. f. loft-style space with exposed brick, 12’ ceilings, arched windows, and views of the downtown Columbus skyline. Perfect corporate headquarters, co-working space, or mixed-use building. The Bellows sits on 1.6 acres of secured fenced property proving ample parking with additional development potential. Situated between the I-70 west and State Route 315 interchange, it is visible to over 200,000 cars per day, one of the highest traffic counts in Central Ohio. Being located in a Federal designated Opportunity Zone provides the potential for offsetting Federal capital gains taxes for investors and owners. The building, completed in 1905, was designed by David Riebel. The school was part of a renaissance in school architecture meant to enhance the education of our children. David Riebel designed a number of landmark buildings in Columbus. Several of these buildings Have been restored or are are currently under restoration. 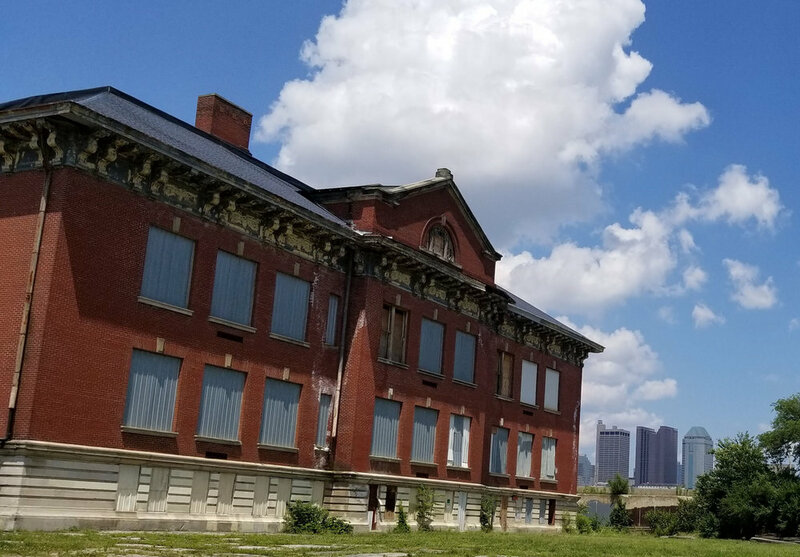 They include Southern Hotel, Bud-Dairy, Barrett Middle School, and Chicago Avenue School. Available for lease or co-development opportunity.